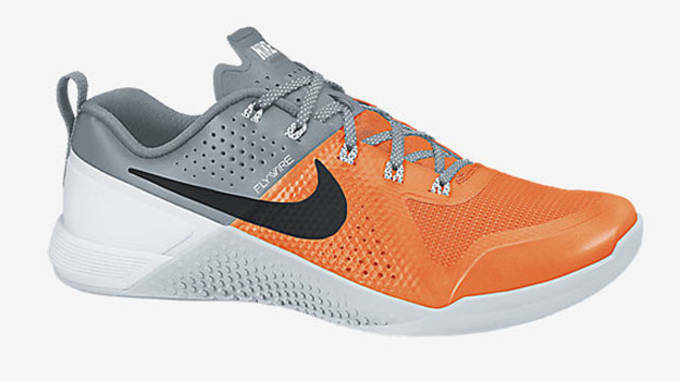 A few weeks back, Nike announced they were hoping on everyone&apos;s favorite workout trend by introducing the Metcon 1, their first ever shoe specifically made for high intensity training. With the release right around the corner, it&apos;s time to get familiar with a silhouette you&apos;ll be seeing a lot of over the next few months. Nike&apos;s trying to crack into a market that Reebok has all but dominated over, but the technical aspects of the Metcon 1 could shake things up a bit. 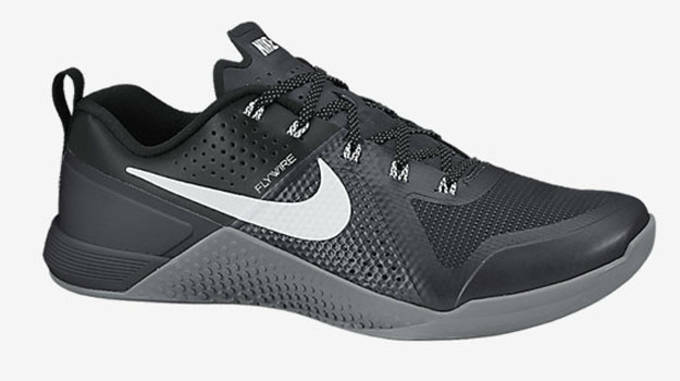 Made specifically for multiple high-powered workouts, the Metcon 1 features an abrasion-resistant mesh upper that&apos;s breathable but won&apos;t break down with the wear and tear of your routine. 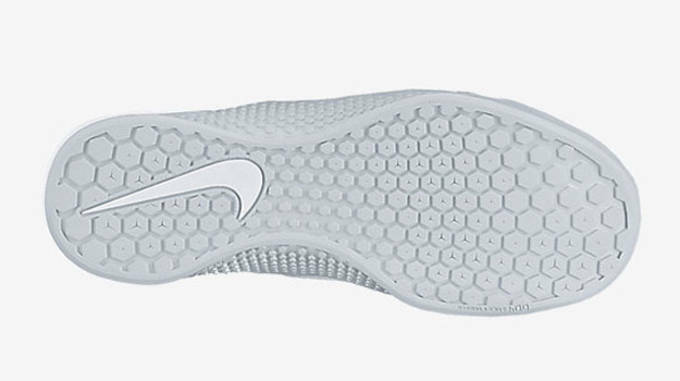 Nike added in Flywire cables to wrap the foot for stability, and paired it with a dual-density midsole for added cushioning. 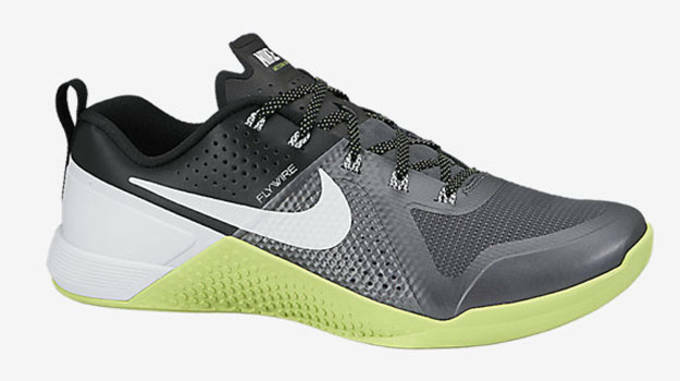 Natural motion is key for high intensity training, and Nike acted accordingly by giving the Metcon 1 a lightweight, flex grooved outsole. With 4 colorways ready to launch, the Metcon 1 could make a major splash in this emerging market, and it&apos;ll be interesting to see how Reebok responds. 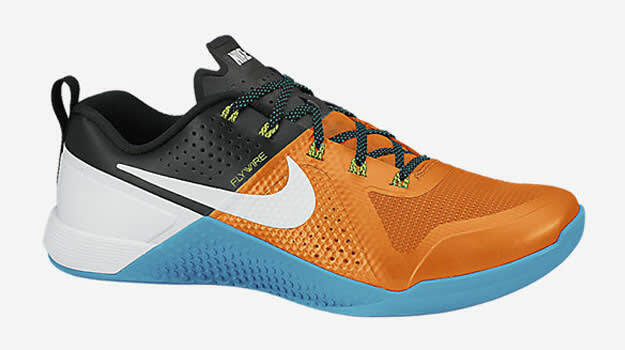 Check out the shoes in detail below, and hit up the Nike Store today to pre-order.